Egypt has an extremely dry climate. 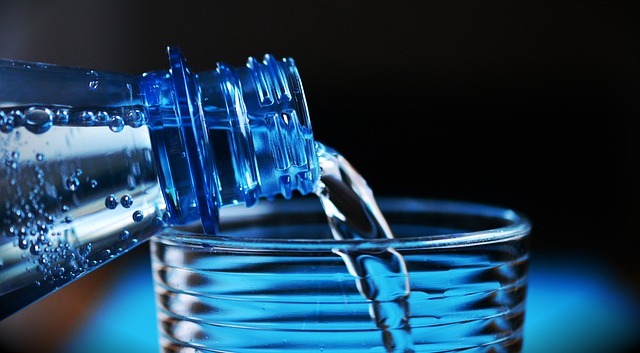 Foreigners who are unaccustomed to high temperatures should drink plenty of water to avoid dehydration. In addition, put on some sun protection such as sun block, hats, and shades when going outdoors. Expats who travel often will find that diarrhea is also a common problem, so it is best to drink bottled or boiled water and avoid unpasteurized milk.Vegetables and fruits must be washed thoroughly to avoid pesticide poisoning; it the practice of always washing hands before eating must be followed. While there are many health risks to be concerned about when in Egypt, there are been terrorist attacks and bombings as a result of the political climate as well, and expats are advised to be cautious and vigilant. Cases of H5N1 avian influenza or bird flu have been reported in Egypt. Considering a high percentage of those who have caught the flu were fatal, it is very worth taking precautions. But travelers are at low risk of getting the disease, as outbreaks are nearly always reported from rural farms. In June 2010, two cases of dengue fever were reported in the Red Sea resorts. This mosquito-borne flu-like illness can lead to complications by hemorrhage or shock. To avoid mosquito bites, foreigners are recommended to use DEET-based repellents. Extreme precaution is also needed to avoid the parasitic diseases bilharzia (schistosomiasis) found on the beach. Swimming, wading, or rafting in bodies of fresh water (lakes, ponds, streams, or rivers) or the Nile River can lead to bacterial and other infections. Before moving, expats should ensure that their private health insurance in Egypt would cover any medical emergencies. Considering that Egypt is going through a period of instability and political unrest, expats are advised to obtain private or international health insurance before they leave, as to protect themselves if any medical emergencies or fatal accidents occur.